Master bathroom staging is one of the best ways of captivating prospective buyers by showing them how wonderful the main bath truly is. Having a master suite is always a big selling point and the master bath is the jewel of this asset. It is crucial to highlight the master bath by preparing it for sale using proven home staging techniques and strategies. While a complete bathroom makeover might be cost and time prohibitive, there are still ways to upgrade your master bath by hiring a home stager or even by using DIY enhancement methods. This essay provides step-by-step directions for creating a perfect master bath retreat in your home. Create a spa-like feel using sumptuous fabrics and accessories. Choose a palate of neutral earth tones with hints of accent color throughout the space. Color coordinate towels, washcloths, rugs, robes, slippers and other fabric accessories to provide a cohesive look. 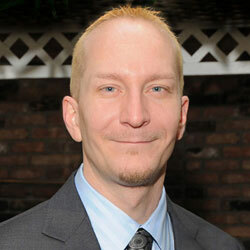 Ensure that all fixtures work well and do not leak. Make sure that caulking is fresh and all surfaces are immaculately clean. 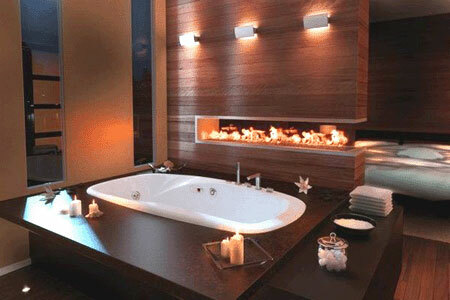 A dirty bath is a huge turn off, no matter now nicely it is decorated. If practical, leave the shower door or curtain open, to make the space appear larger. Remove all personal items from the vanity top, shower and bathtub for an organized appearance. Never put a rug on the toilet seat or in front of the toilet. Always place a rug in front of the sink and where you would exit the bath and/or shower. Consider painting dated countertops, bathtubs and tile for an inexpensive update. Organize bathroom closets and cabinets, including the medicine cabinet. Remove most of your personal items to declutter the area and make the storage spaces seem larger. Always keep the room smelling fresh with scented candles or other pleasant alternatives, not cheap spray air fresheners. Replace dated lighting and large builder’s grade mirrors with more stylish fixtures for a huge aesthetic improvement at a low cost. Many property sellers really want to improve the aesthetics of their master bath, but do not want to spend a lot of money. The best way to deal with this situation is to consider learning more about DIY staging and performing the work yourself. If you need help, you can invest some time and money into a few home staging books or may even consider hiring a real estate staging consultant for expert guidance at a palatable cost. It will take some time and effort to get your master bath in saleable condition and it will surely be a mild inconvenience. However, for the increased offers you will receive, the investment of time and money will far surpass the minor hardship involved. The master bathroom is one of the most important areas to stage, since it is always on the top 10 buyer wants for a new home. The cost of a full bathroom renovation may deter potential buyers from putting in an offer on your property. Therefore, setting the stage for real estate sales success begins with a few simple and easy home staging remedies for common bathroom problems. You will find that you do not need to spend much money to achieve an incredible look, which will have buyers literally fighting over your home. 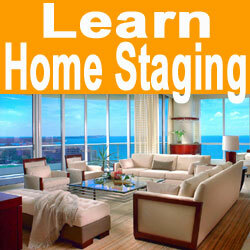 To learn more about effective home staging techniques, contact a qualified staging professional today.